The worlds first modified Sony FDR-X1000V camera with your choice of lens (standard or infrared) installed! Lenses now available without IR Lens Filter so you can record at night in pitch black conditions!! For best results we recommend using an IR illuminator for extended IR coverage. If you use a lens without IR filter, please be aware that your day time colors while outside will not be accurate. We can also modify the Sony HDR-AS10, HDR-AS15 and HDR-AS20 by request. Please contact us for pricing and availability. Note: Please contact us to inquire which lenses will work with the waterproof case. 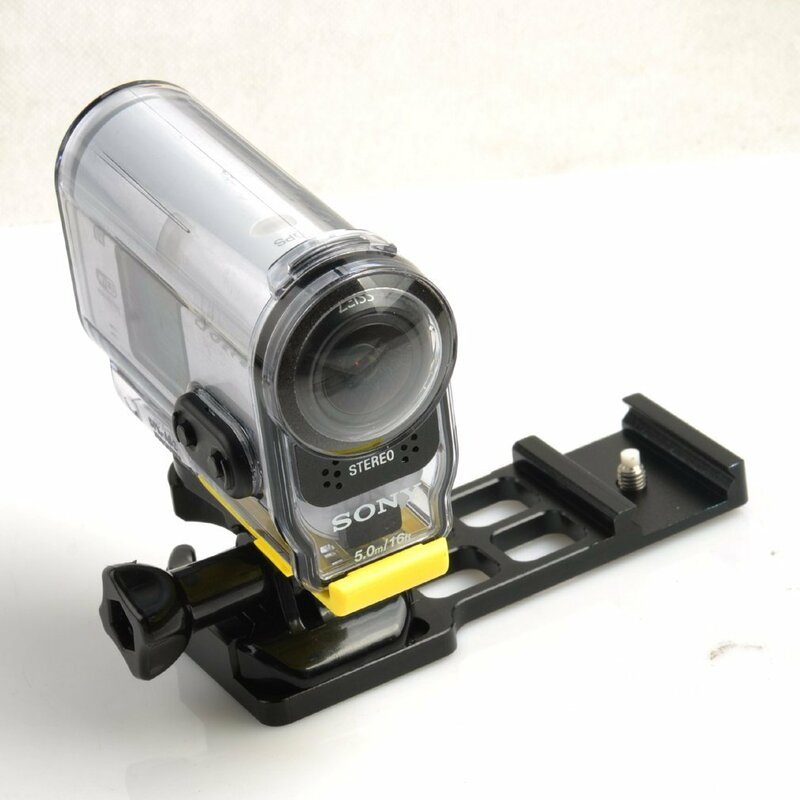 The displayed shipping price is for '1' Sony FDR-X1000V 4K Wi-Fi Modified Lens IR Action Camera. To find the shipping cost for all your items, please view your cart.